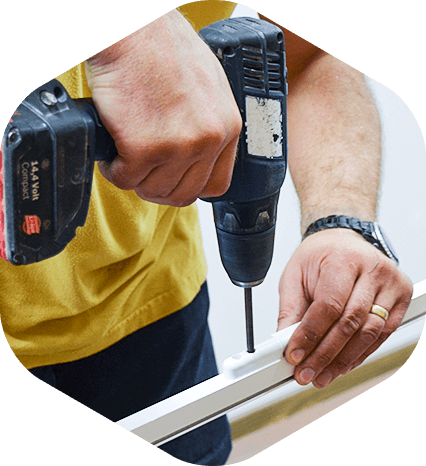 We provide a wide range of handyman services in London that you can easily incorporate into your home improvement project. 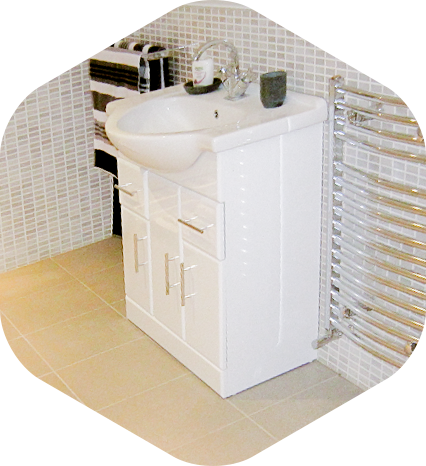 And the work you get from the dedicated tradesmen is of guaranteed quality. 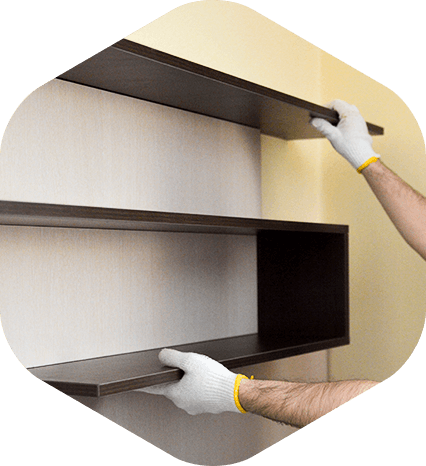 we’ll mount securely all kinds of shelves and wall units to help you save space. 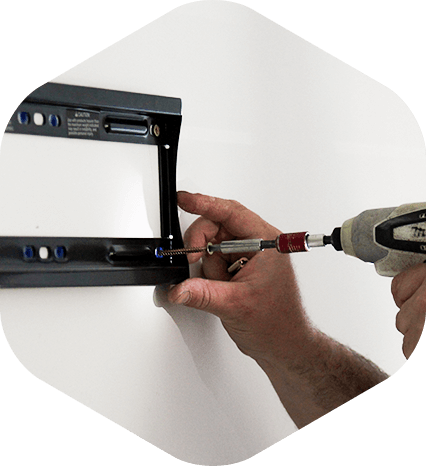 need a new unit built to fit awkward spaces or a touch-up job for your cabinetry? Simply give us a call. we’ll take the troublesome assembly of newly purchased items or disassembled units during relocations off your hands. 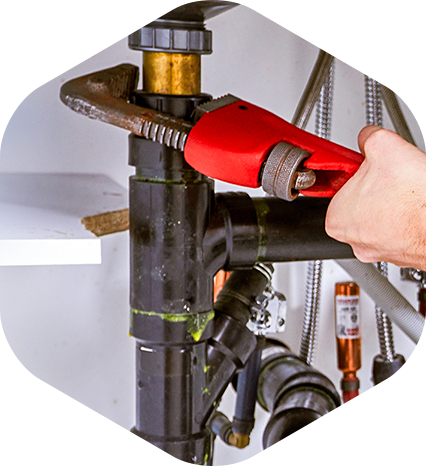 from installation of plumbing fixtures to unblocking drains and fixing leaks, count on us for a prompt assistance. 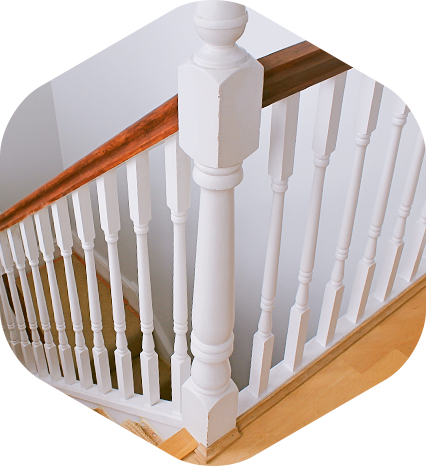 we know what it takes to deliver you superb results when it comes to painting and decorating. 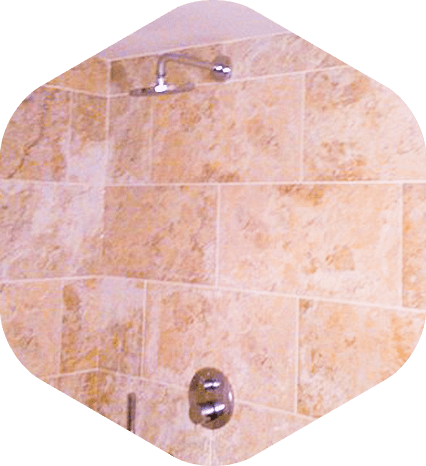 give your bathroom a fresh new look with the professional from My Handyman Services. 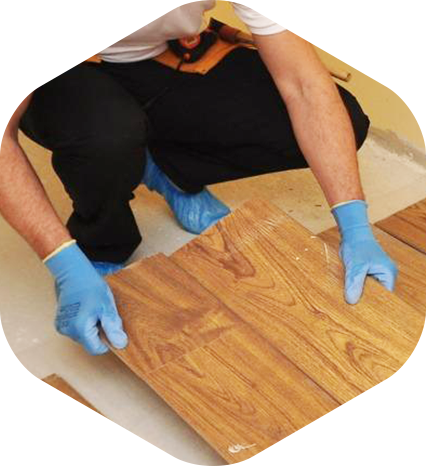 start from the bottom and give your living or working spaces the functionality and aesthetics you want with professional floor installation. 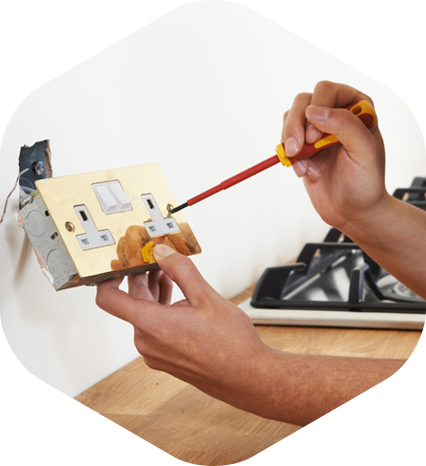 the mundane bulb changing or wiring an appliance is never a thing to underestimate. 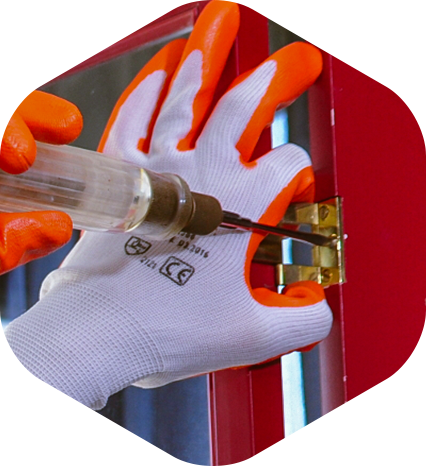 Rely on our expert help and advice. 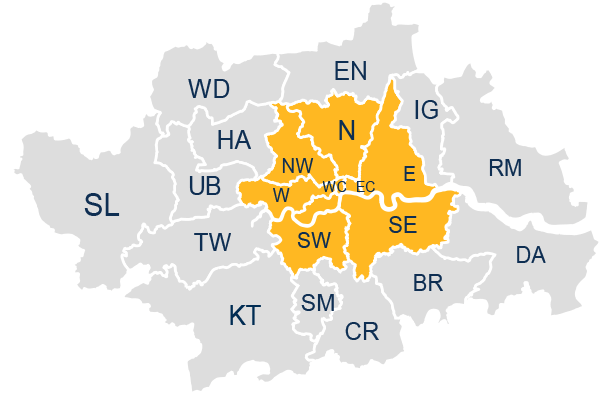 Coverage – Currently we are able to service the entire M25 London zone. Pricing – Hiring a technician comes at an hourly-based rate. Also, we have special offers for half-day (4h) and full-day (8h) appointments. For easy reference, check our prices page. 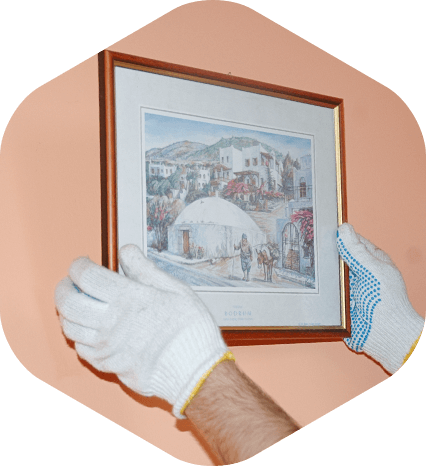 Uniformed Operatives – All handymen are uniformed while on the job, bringing all necessary tools and equipment with them. 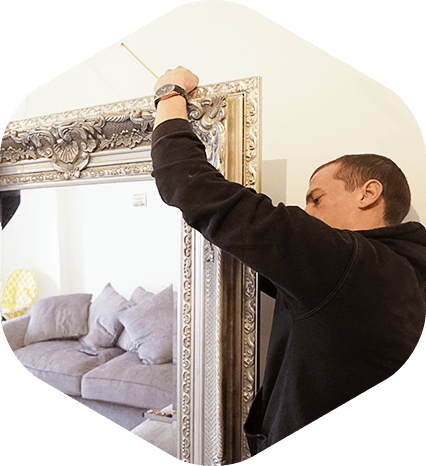 Guaranteed work – In other words, we are able to guarantee that the workmanship of the technicians is of highest professional standards. They will work diligently in order to bring you the best possible results. 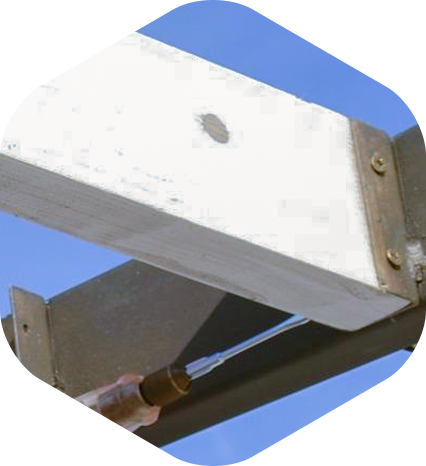 Flexible Schedule – We work all week long, including weekends and official holidays. Just tell us what would be the best date and time for a visit. If our schedule allows it, we can even arrange same-day and next-day visits. 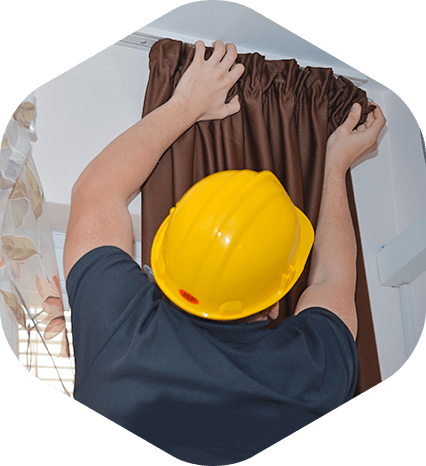 You can easily set an appointment with a handyman by using our convenient request a service form. On the other hand, you can just fill in our simple contact form and we'll get back to you. Of course, you can always give us a call and talk to our friendly customer care staff who will answer all your questions. * We recommend: Before you contact us, make a list of everything that needs doing around your home and will be happy to provide you with price information, special rates options and our discounts on combined services.